FAIRFAX, VIRGINIA - Just because the United States and China have agreed to call a truce in their trade war doesn’t mean that it’s over: This was a classic exercise in can-kicking. Nonetheless, most cans have quite a few kicks in them, and overall this is good news for the global economy. 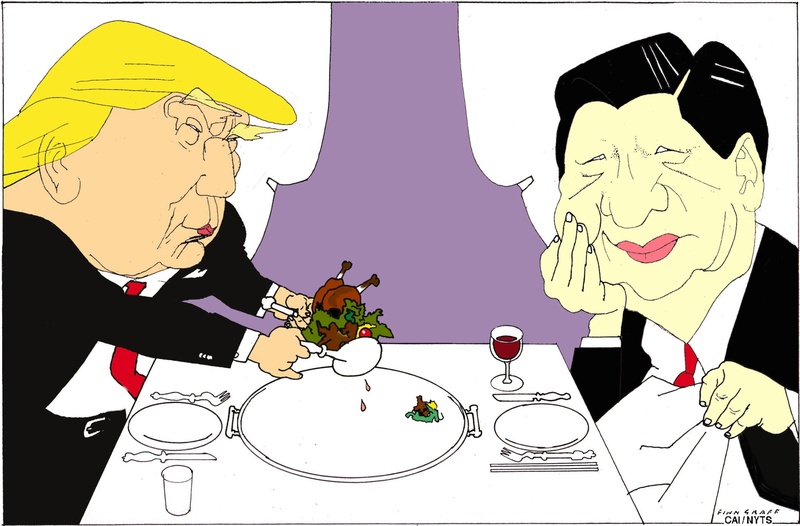 Instead of sweeping everything under the rug, as was the case before U.S. President Donald Trump took office, America and China have found a new way of addressing conflict by talking openly. 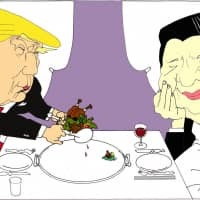 The basic problem with any U.S.-China trade conflict is that there is not very much the Chinese are interested in offering, and their intransigence is more than just a bargaining stance. They are willing to buy more U.S. soybeans and manufactured goods (and probably wish to anyway), and they might give U.S. financial institutions freer rein within China. But they won’t dismantle their system of state-owned enterprises, as those companies are among China’s most powerful special interest groups. Nor will China give the major U.S. tech companies free rein in China, if only for reasons of national security and China’s desire to build a surveillance state based on data controlled by China. Tyler Cowen is a Bloomberg Opinion columnist. He is a professor of economics at George Mason University.